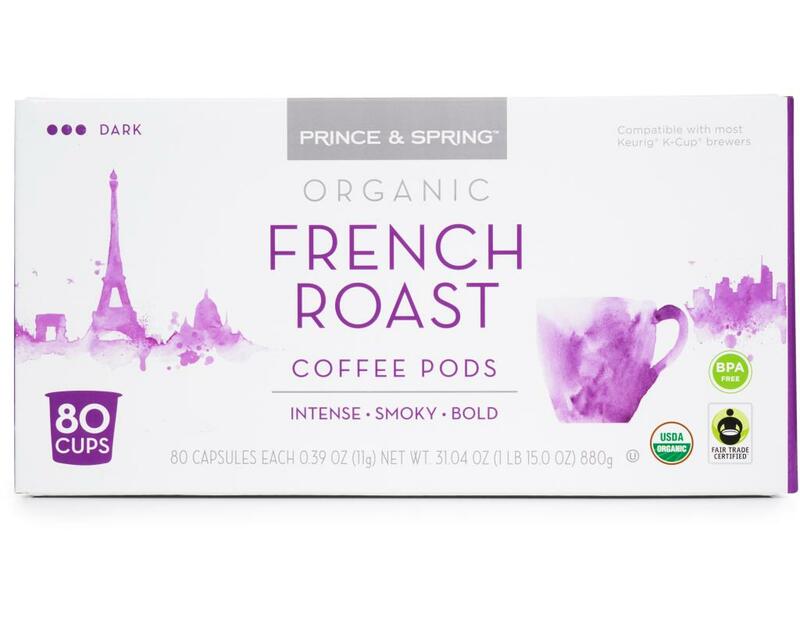 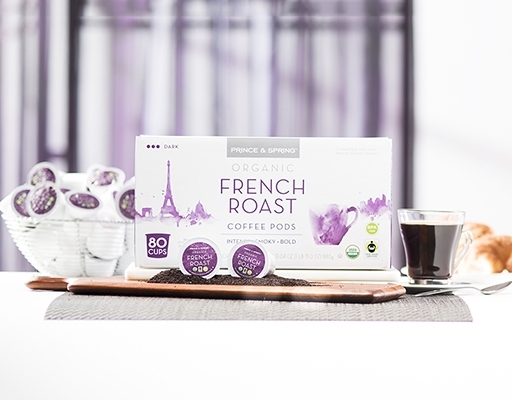 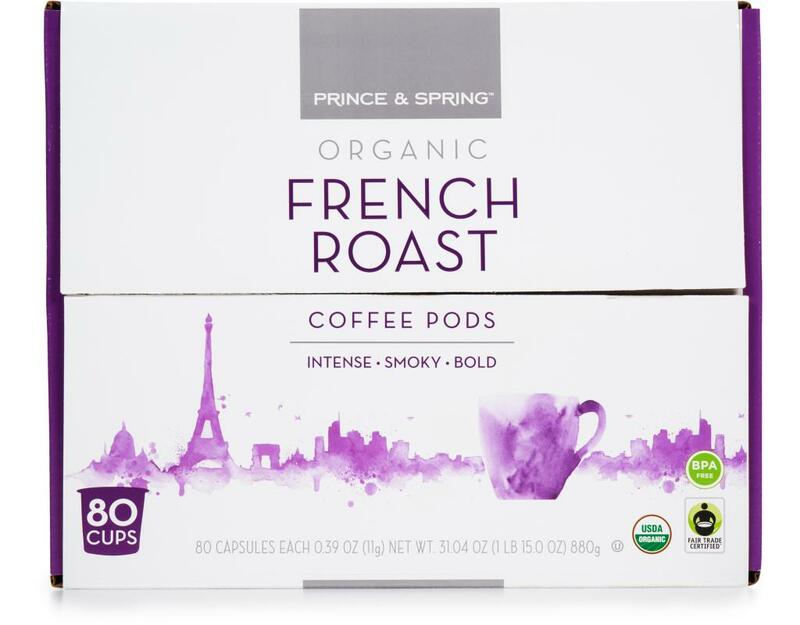 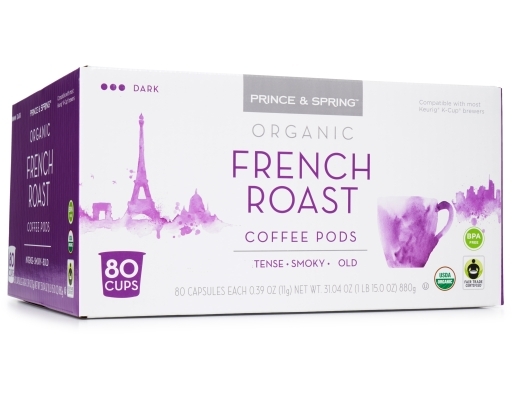 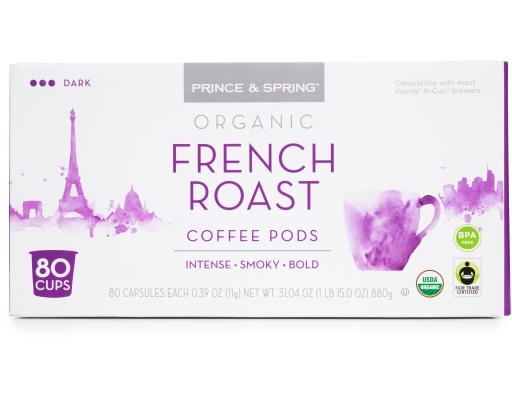 We would like to present the heir of the coffee throne, Prince & Spring Organic French Roast. 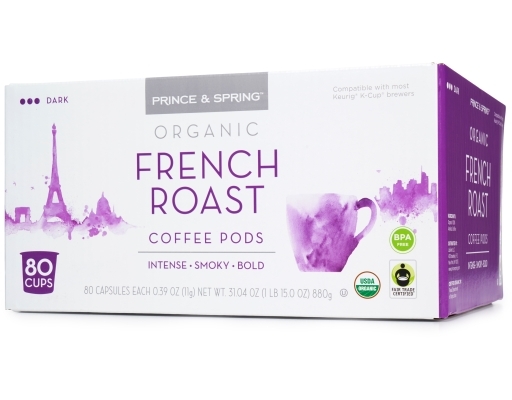 Cup this Royal Roast and let it's majestically bold flavors and rich dark notes rule your day. 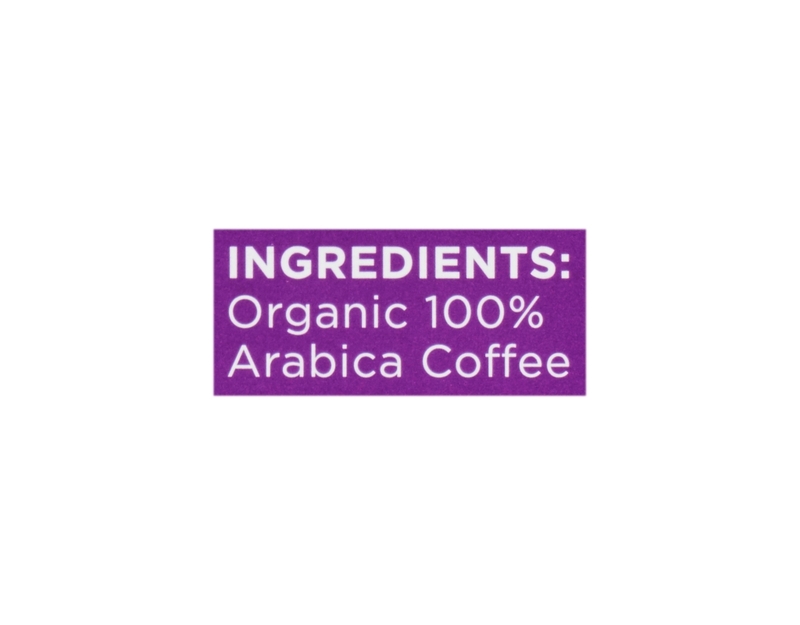 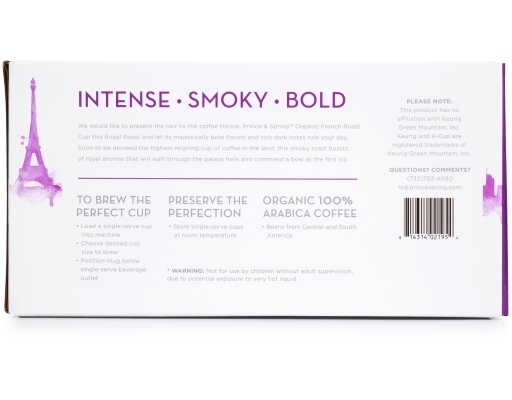 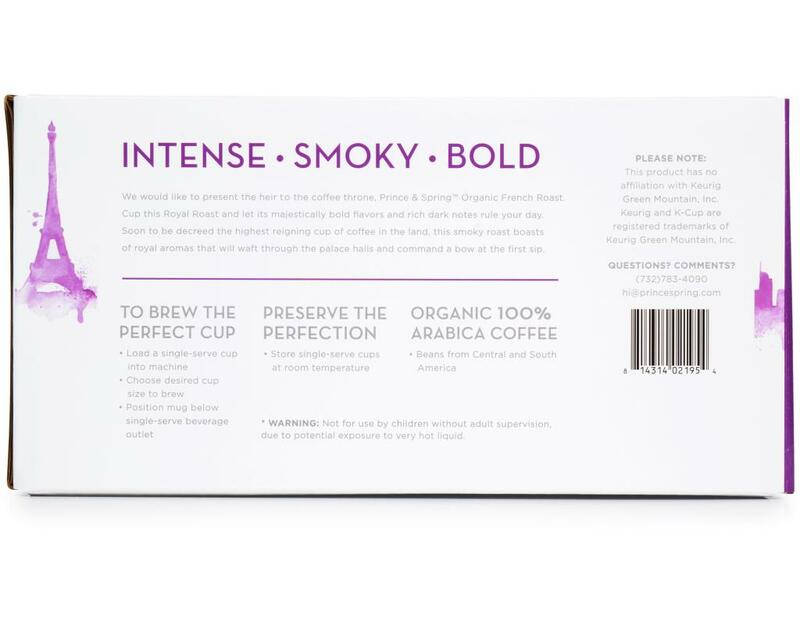 Soon to be decreed the highest reigning cup of coffee in the land, this smoky roast boasts of royal aromas that will waft through the palace halls and command a bow at the first sip. 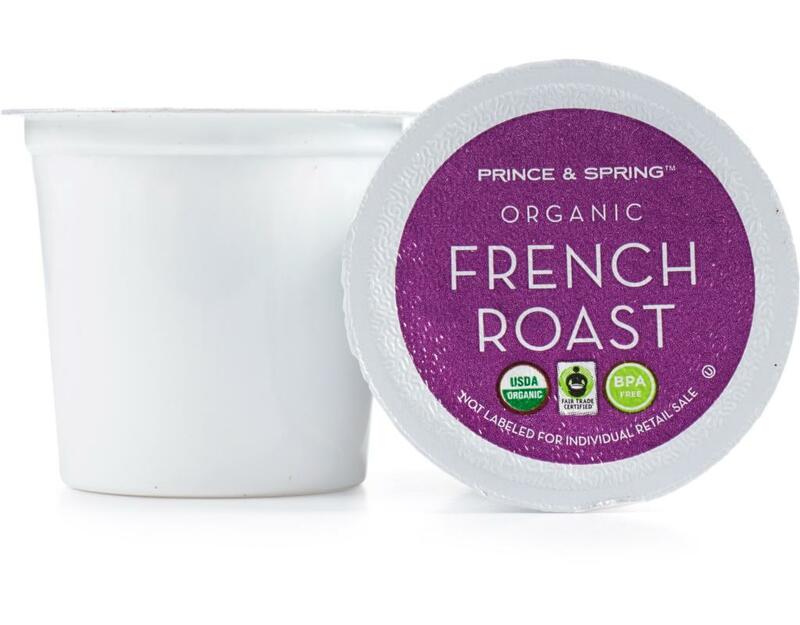 Prince & Spring provides customers with the finest choice in their everyday purchases. 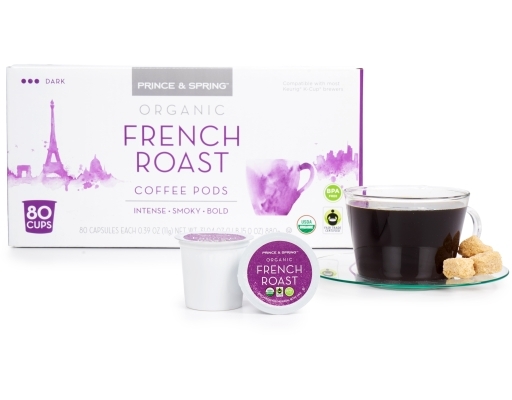 Our products will delight smart shoppers who appreciate quality and style.